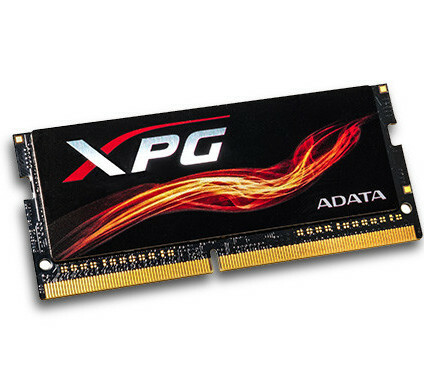 ADATA has officially announced the release of a new DDR4 memory line. 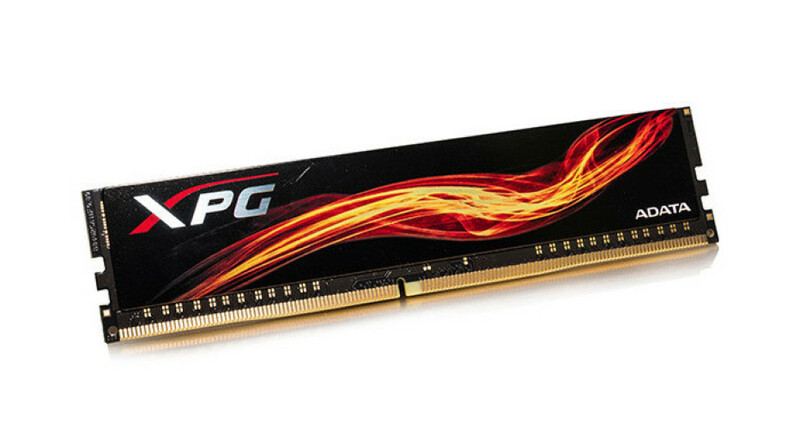 Called XPG Flame the memory line includes high performance memory modules for notebooks and desktop computers. Currently the Flame line consists of low-profile 288-pin U-DIMM DDR4 memory modules and 260-pin SO-DIMM modules for notebooks. In both cases the new memory targets gaming notebooks and desktop computers. Available in capacities of 4 GB, 8 GB and 16 GB, the XPG Flame U-DIMM modules run at 2400-3000 MHz, while the SO-DIMM memory modules operate at 2400-2800 MHz. The memory needs 1.2-1.35V in the case of the U-DIMM modules and 1.2V in the case of the SO-DIMM modules. Both types support Intel XMP 2.0 and come with lifetime warranty. The price list of the new ADATA XPG Flame modules is unknown.